It’s a FRIDAY! Time for a little flashback Friday for you all. 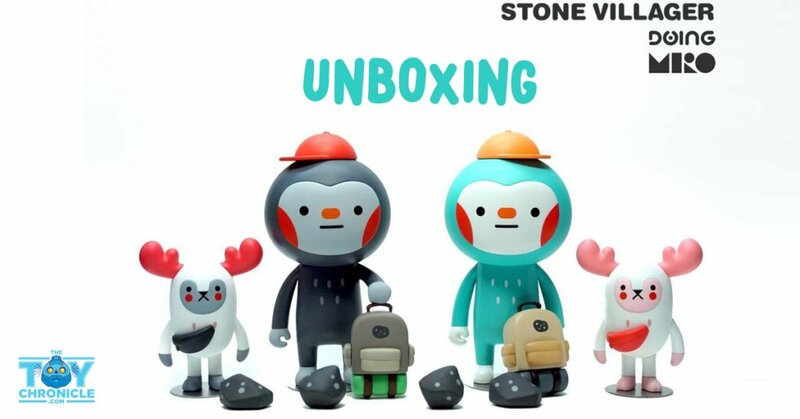 Today we take you to BAO MOY Stone Villager Series By Doing MIRO. The much-anticipated release from MIRO, after months of waiting and watching the process they were released last year and we got our hands on one. Below is the LIVE Facebook unboxing Stream. Please don’t laugh too much when I didn’t realise I could remove the protection film on the base, HA. Personally still one of the best resin releases of 2017. Little pricey but you get what you pay for, pure quality and I can’t wait for more of the Stone Villager Series. Stone Villager BAO & MOY DOING have their own Facebook page now! Give them a LIKE HERE. Find May via http://www.mirohouse.co.kr/ and Facebook.